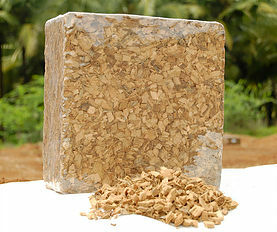 The Coco Peat Chips, supplied by us, are produced using high-quality coconut husks and can be availed in customized quantity. We have installed all the requisite amenities, necessary for making safe side deliveries. In order to keep the products in safe condition during handling, warehousing and transit, we make use of only premium packaging materials. Moreover, our skilled personnel are employed for carrying out the task of packing.